I hope you all had a GREAT holiday! I am still celebrating - but hope to be back to my normal blogging routine soon. :) I hope you all can continue to spend a little family time cozied up next to a fire or out doing something fun. 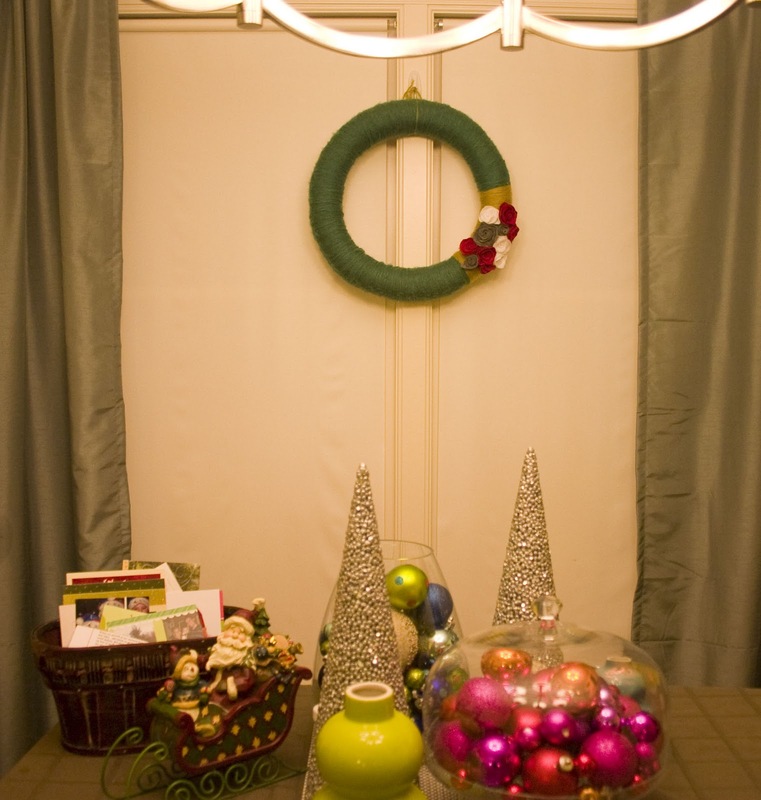 And if stuck inside, I have a DIY project you can make all year around! A yarn wreath. 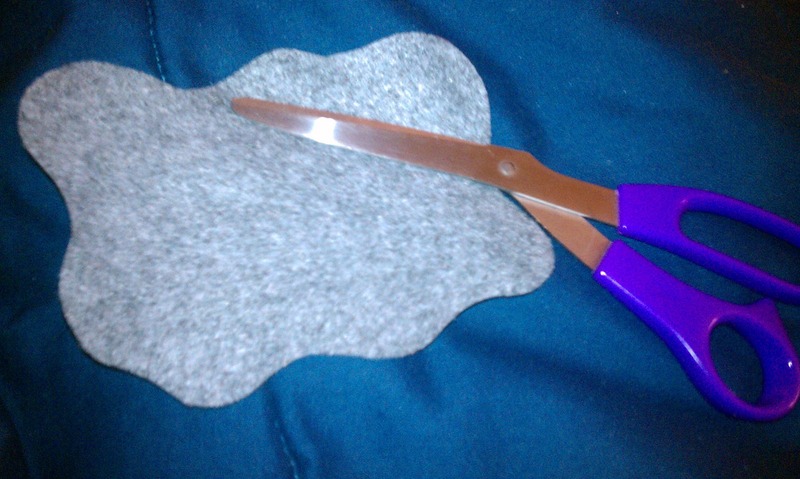 It doesn't need to be Christmas to make this! 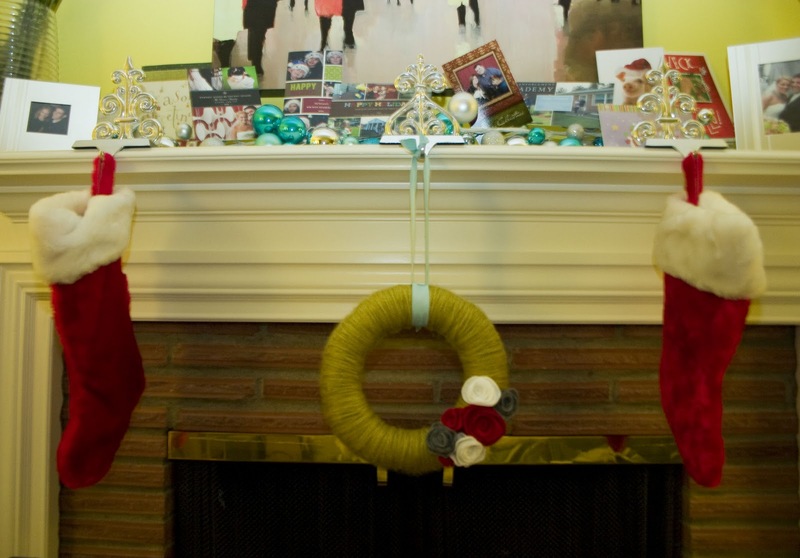 I made a couple that can be hung year around, or simply edit the yarn & felt colors to coordinate with any upcoming holidays. I'm just LOVING my yarn wreaths, so thought I'd share what I made and how to make them for an easy, fun project. 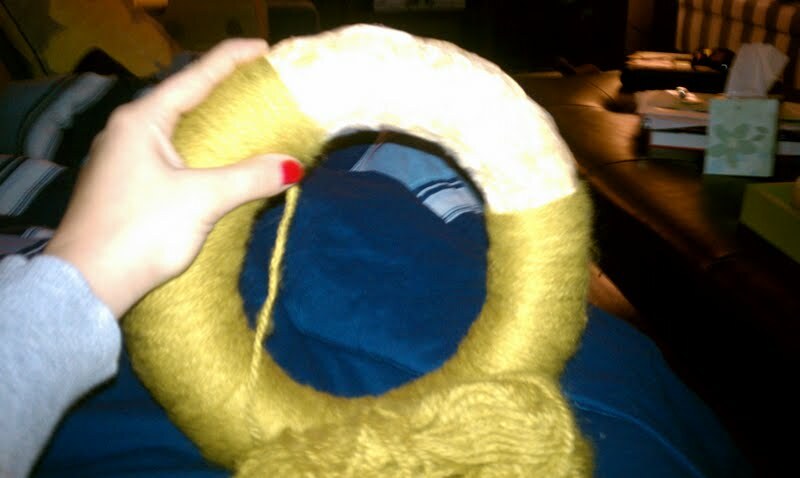 Get comfy and just wrap the yarn around and around and around the wreath. 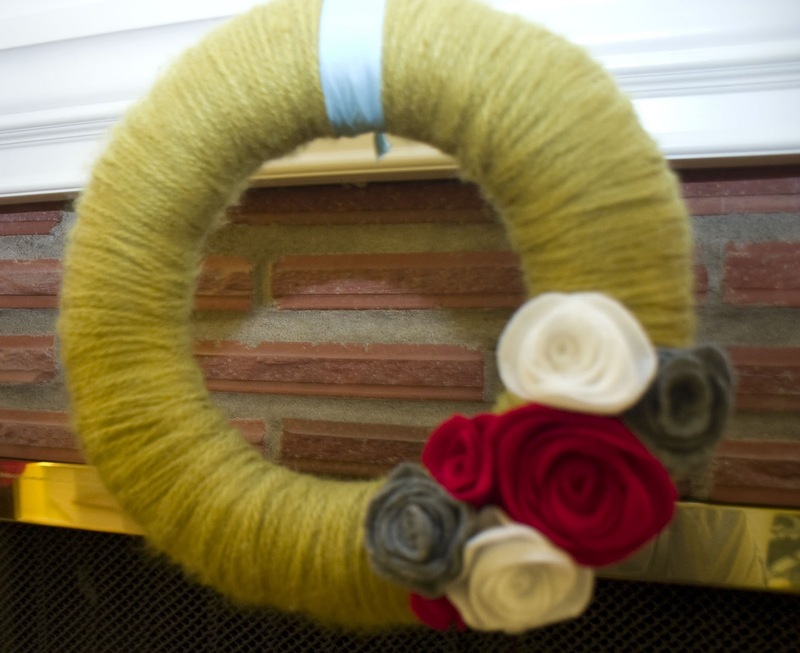 You will use at least one package of yarn (for small - medium wreath sizes). The fuzzier yarn helps to hide gaps - but use any kind you want. To start and finish, just wrap the yarn around and with the end, tie a knot. The knot will blend in to the rest of the yard - but I put mine in the back. Once the wreath is covered in yard, you can adorn anyway you want! 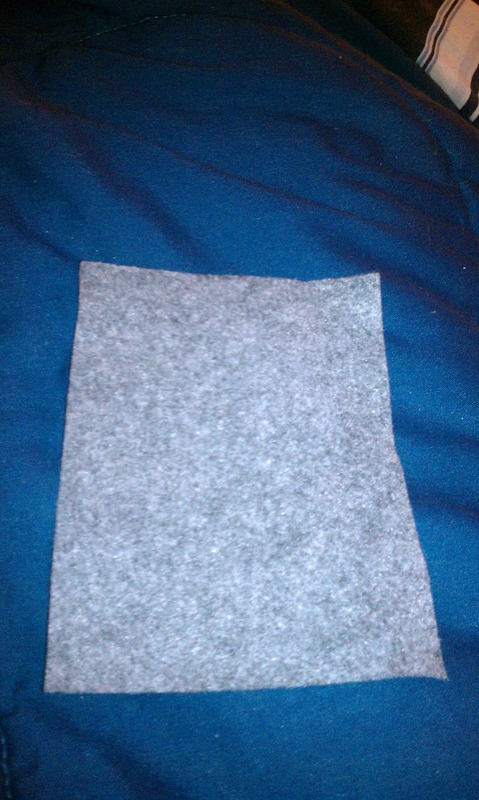 I chose with felt flowers. I added red ones in there to be a little festive, but mixed with white and gray and the green/teal yarn base can be hung year around! 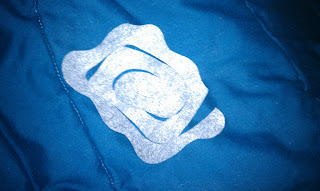 The bigger the square (or rectangle in my case), the bigger the flower. Then you take the end (non-eye end) and start forming the center of the flower - just continue to roll the felt up! 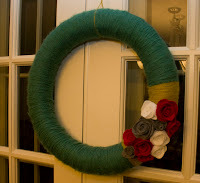 I found this tutorial and idea for the Yarn Wreath at Take Heart. They seem a little Anthropologie to me! Enjoy!